Prime Minister Narendra Modi has dedicated to the nation and laid foundation stone for projects in Kerala on 27 Jan 2019, including the Integrated Refinery Expansion Project Complex (IREP). The IREP at Kochi will be a modern complex with world class standards and produce cleaner fuels for the domestic market. It will double the production of LPG and diesel and commence production of feedstock for petrochemical plants. He also praised Bharat Petroleum Corporation Limited (BPCL) Kochi for playing a critical role in popularizing clean fuels among masses in Kerala and neighbouring states over the past 50 years. He also announced the development of additional 15,000 km of gas pipeline network. He praised BPCL’s strategic move to diversify into non-fuel sector through this project. “It is our endeavour to see that these petrochemicals are manufactured in India itself,” said Modi, pointing out that most of petrochemical products were currently imported. India has emerged as second largest petroleum refining centre and reduce oil product imports by 10%. Kochi refinery will now be able to produce propylene after execution of IREP. 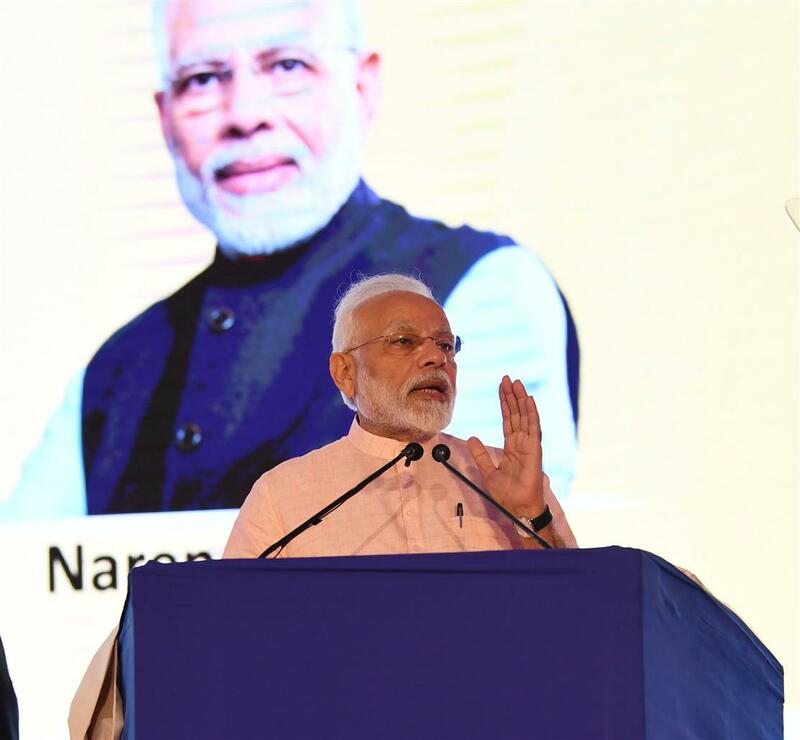 The Prime Minister wished that Kochi refinery leads a petrochemical revolution in southern India and support the of growing needs of New India. Modi also dedicated to the nation mounded storage facility by Indian Oil at Kochi LPG based bottling plant. The Rs.50 crores plant will enhance LPG storage capacity.